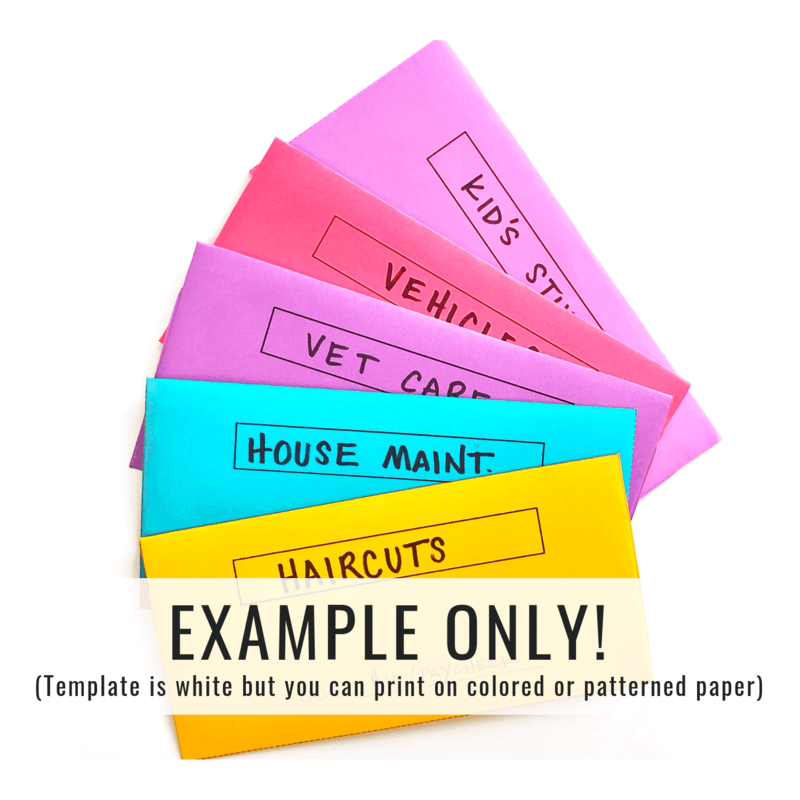 Grab some paper and print an envelope for each budget category (see pics for examples). Using a cash system ensures you only spend what you have budgeted for each category! 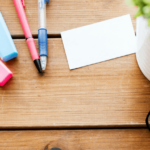 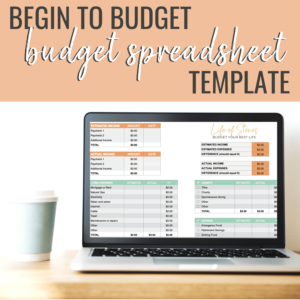 Do you struggle to save money? 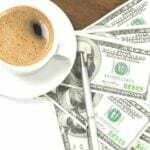 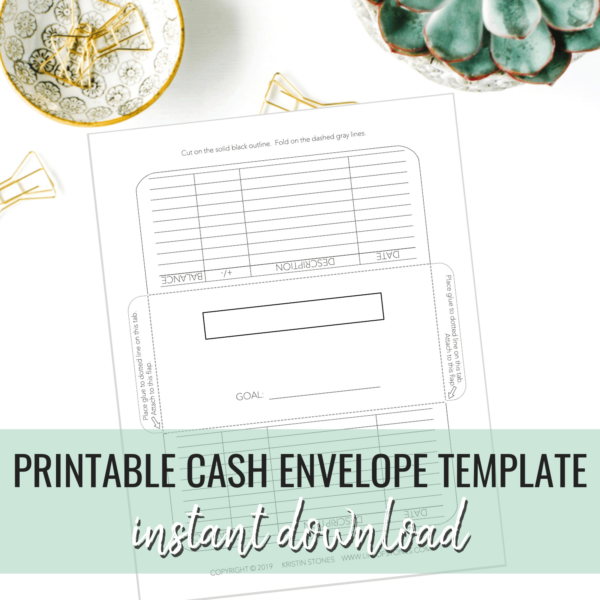 If you find yourself constantly overspending then try switching to a cash system! 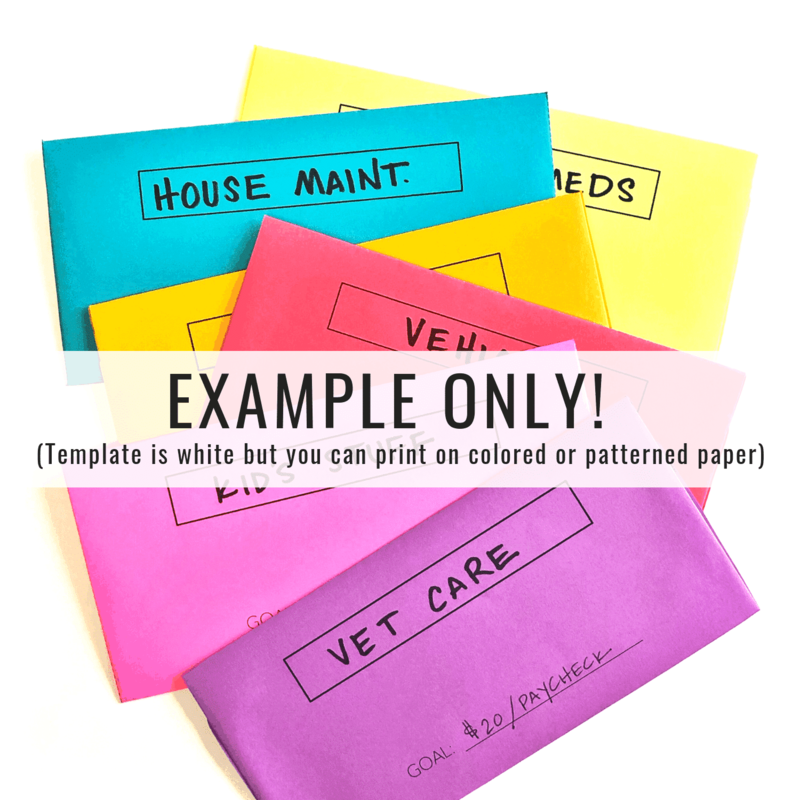 Grab some paper and print an envelope for each budget category (see pics for examples). 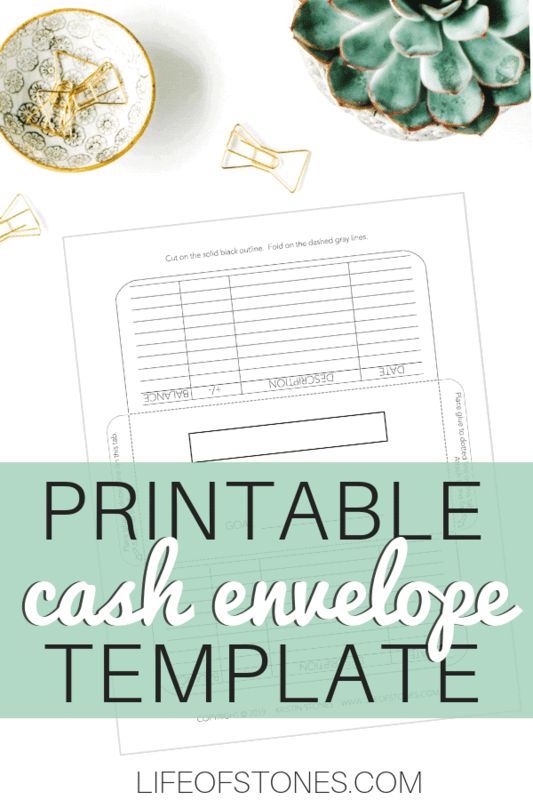 Using a cash system ensures you only spend what you have budgeted for each category! 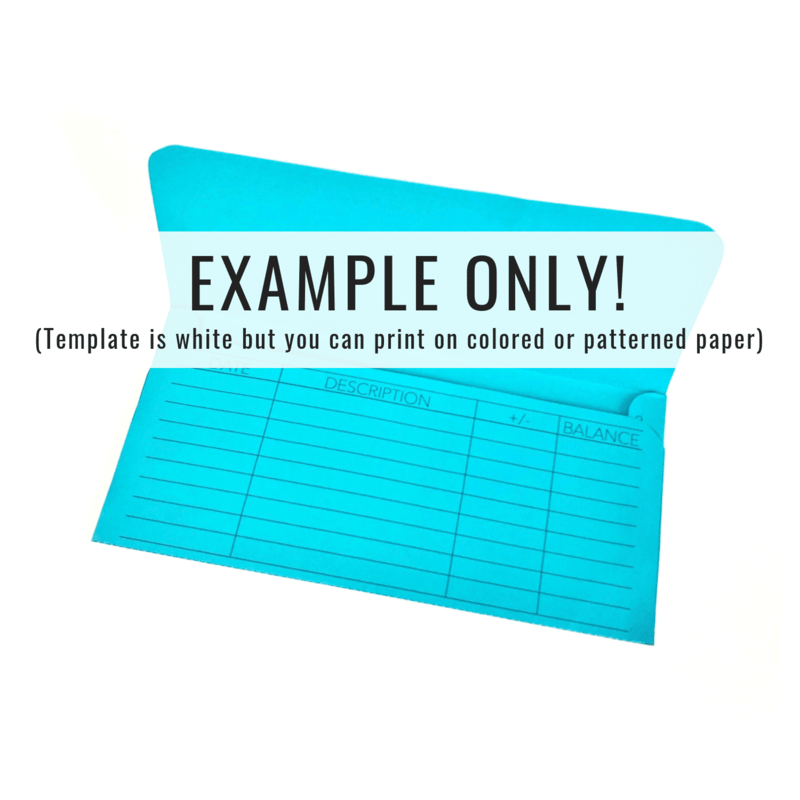 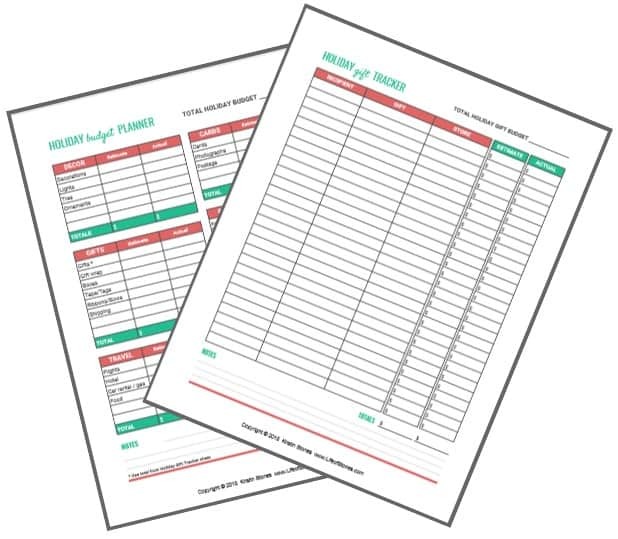 Once you purchase the template you can print over and over again as needed…you will have it for life! 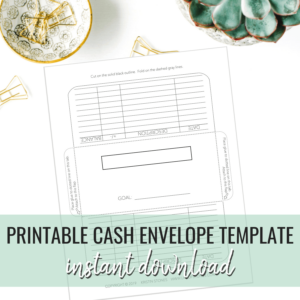 **If you need more information on how the cash envelope system works please check out the video + article below!